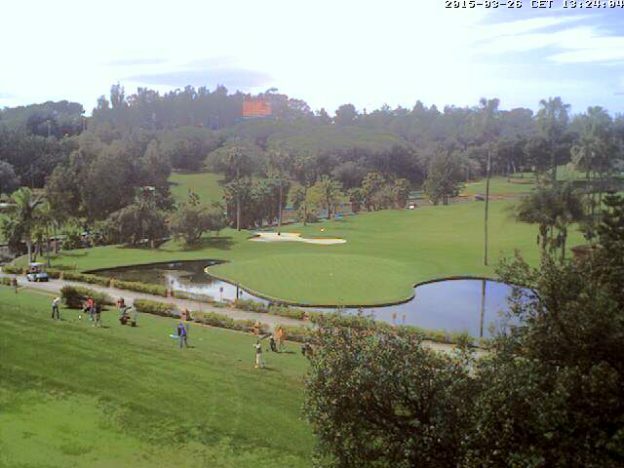 Here we took together some webcams from Marbella, have a look how the weather is…. This entry was posted in Marbella on 26. March 2015 by Vivaman. Marbella is a town in Andalusia, Spain. It is situated on the Mediterranean Sea, in the province of Málaga, beneath the La Concha mountain. In 2000 the city had 98,823 inhabitants, in 2004, 116,234, in 2010 approximately 135,000. Marbella and nearby Puerto Banús are important tourist resorts on the Costa del Sol. Marbella is especially popular with tourists from Northern Europe (including the UK, Ireland and Germany), Saudi Arabia, U.A.E. and the U.S.A. Marbella is particularly known for the rich and famous, a very popular destination for celebrities and wealthy people. It is also a major destination for luxury cruise ships and mega yachts which are also often docked in its harbour. 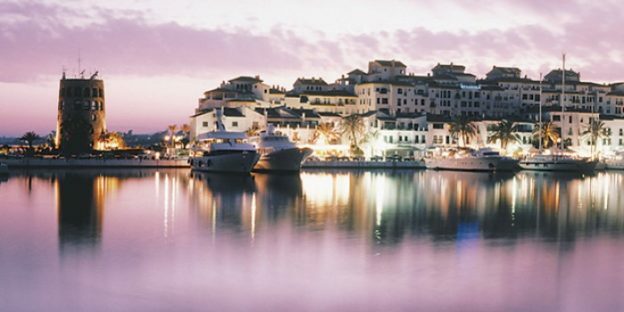 Marbella is specially popular with those who like golf and marinas. In the area around the city there are concentrated many private estates and luxury hotels. Marbella also hosts a WTA tennis tournament on red clay, the Andalucia Tennis Experience. From Marbella it is easy to reach other places, like Málaga, Estepona, Torremolinos, Fuengirola or Gibraltar by bus. The area is also served by the A7 autovia, and the closest airport is Málaga-Costa Del Sol…. This entry was posted in Marbella on 3. March 2015 by Vivaman.